Every month, Mana Foods donates to different organizations. It’s really easy: whenever you bring your own grocery bag to Mana Foods, you receive a bag credit of $0.05. You can donate this or take it off your bill. We felt inspired to dedicate the month of June to Maui Huliau Foundation and hope the following inspires you as well! Maui Huliau Foundation was founded in 2010 by Malia Cahill with a mission to promote environmental literacy and leadership among Maui’s youth through community-based educational experiences. 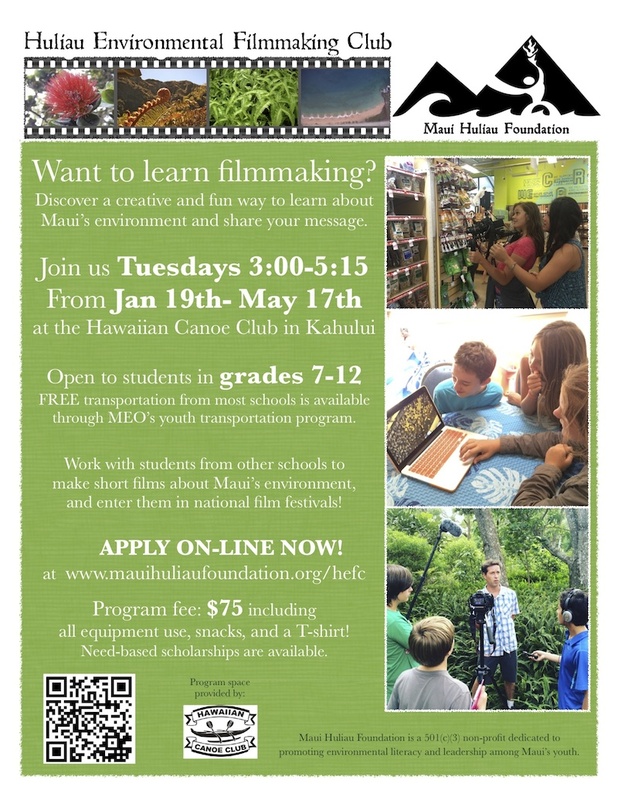 Maui Huliau’s largest program is Huliau Environmental Filmmaking Club, which over the past 6 years has involved hundreds of students from 16 schools on Maui in creating more than 40 short environmental films from documentaries to music videos. These films have been selected more than 50 times in festivals around the world and have won multiple awards. 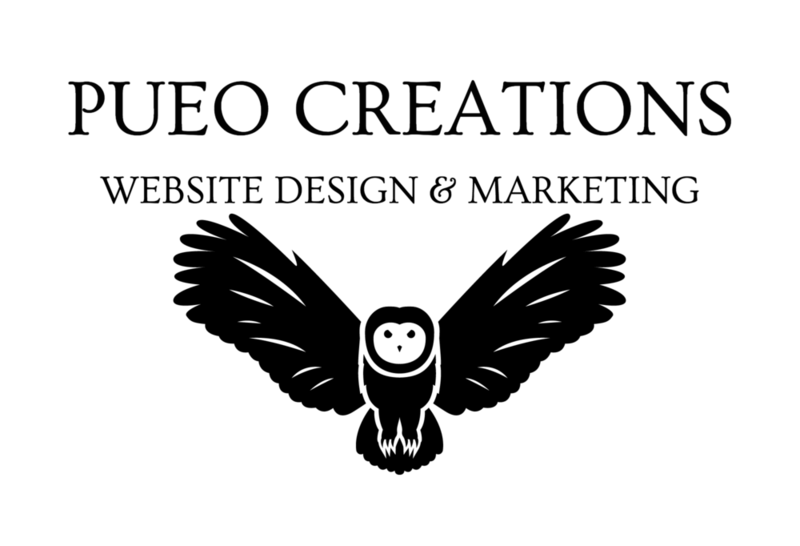 “Our core vision is to create and maintain a sustainable Maui by inspiring active, educated, and innovative stewardship. Through our unique hands-on programs, we seek to educate and empower Maui's 12-18 year-olds to become future stewards of our natural environment. 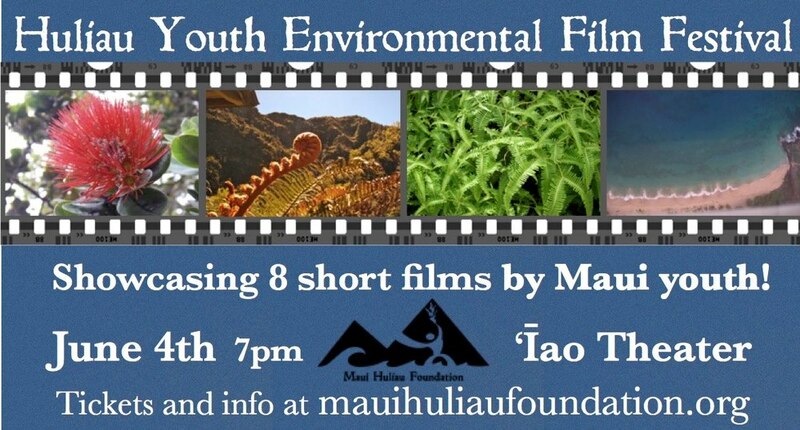 June 4th at The ʻĪao Theater - The 6th annual Huliau Youth Environmental Film Festival. This event will showcase the 8 most recent films made by our Huliau Environmental Filmmaking Club students. July 12-15th - The alumni-led summer program Huliau Eco-Adventure summer camp. August 6th at the beautiful Sugar Beach Events venue on the beach in north Kihei - The 4th annual Huliau Food & Film Festival - This annual farm-to-table benefit dinner features incredible food from local chefs and the showing of student-produced films. 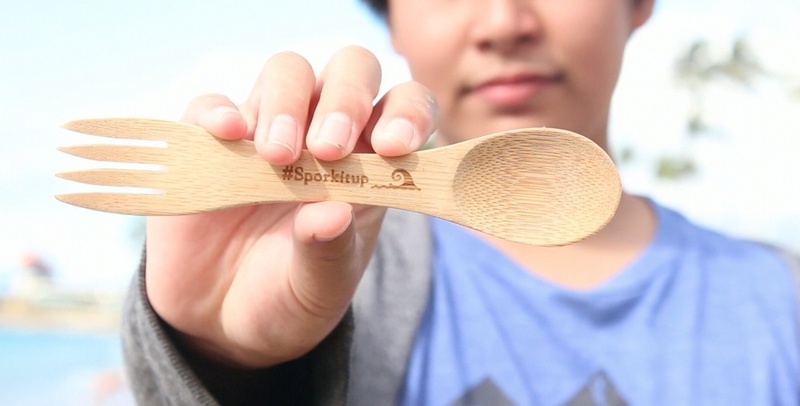 We were honored to have Mana Foods as a main sponsor in our first year to help us launch this event. Mana Foods is so proud to give back to the Maui Community that we love so much, and are so grateful for your contributions! By saving bags, you help our ‘aina; by donating credits, you help our community! Every little bit helps and can add up to make a big difference! Remember to bring your own grocery bag to Mana Foods to receive a bag credit of $0.05. You can donate this or take it off your bill. Mana Foods is excited to support The Maui Huliau Foundation through our Bag Credit Program during the month of June 2016!